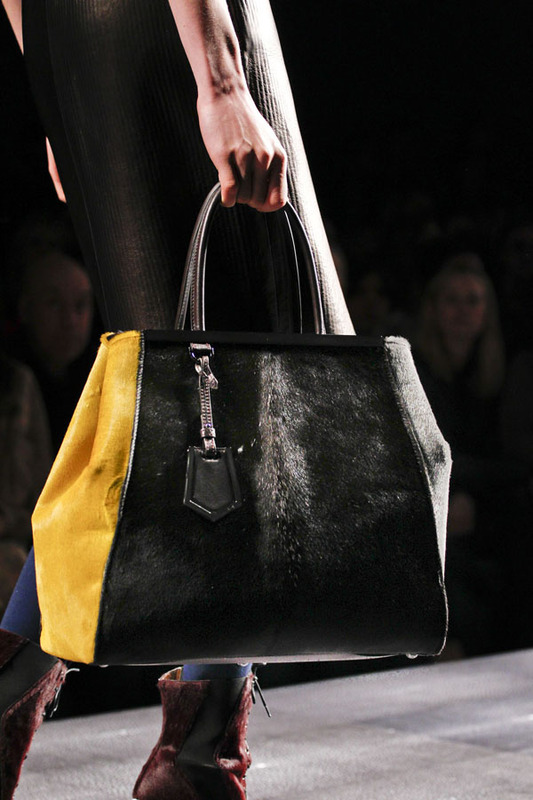 It is not an often occasion when the latest trend bring along not only aesthetics and style, but also functionality and versatility. 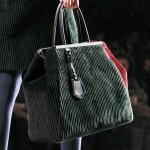 The oversized bag is one of such unique synergies when the trend meets comfort and functionality and thus it could be hardly ignored not only by the inveterate fashionistas, but also by the ordinary women. 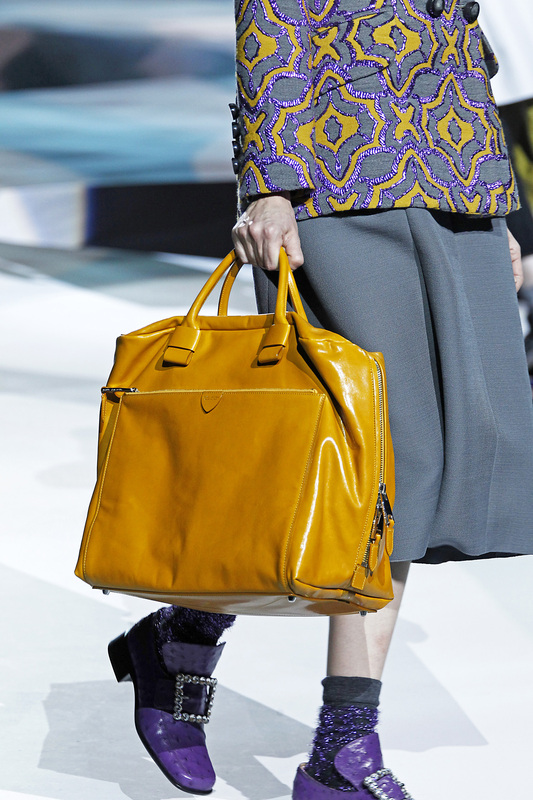 Oversized handbags look trendy and stylish but at the same time can contain all the possessions women used to carry in the great numbers. 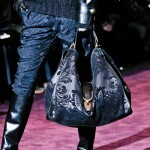 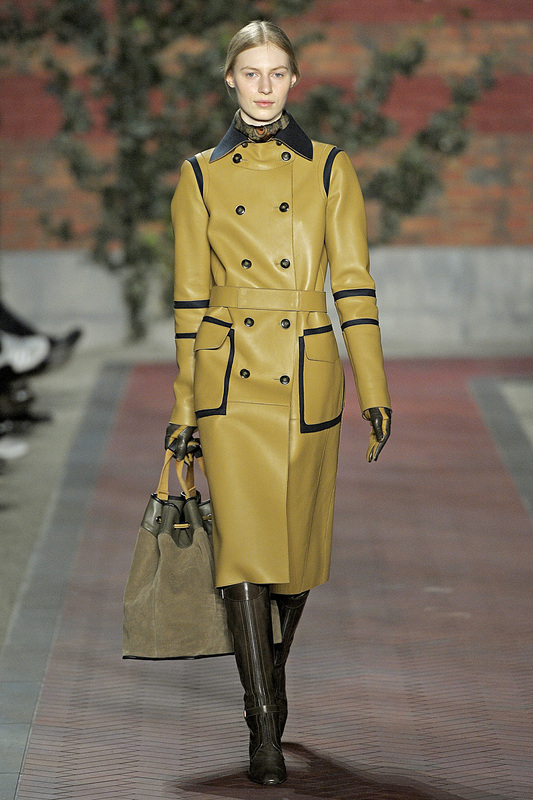 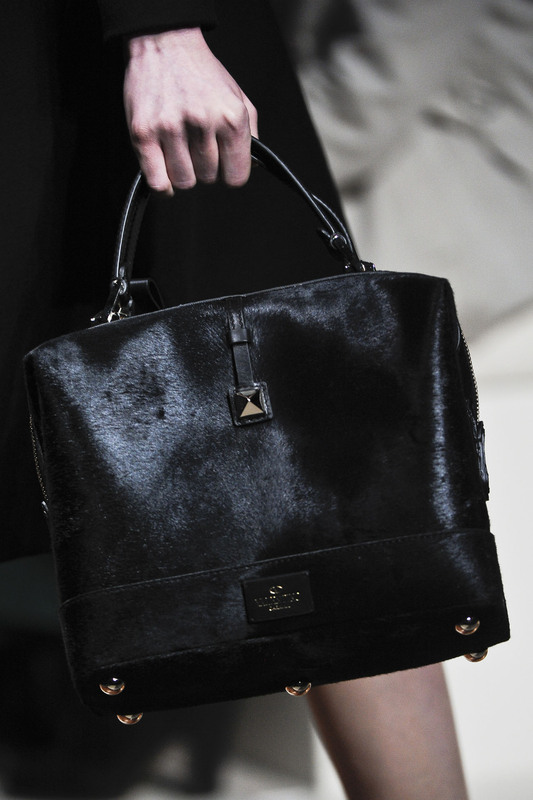 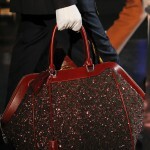 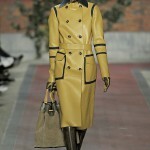 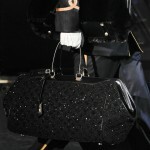 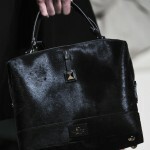 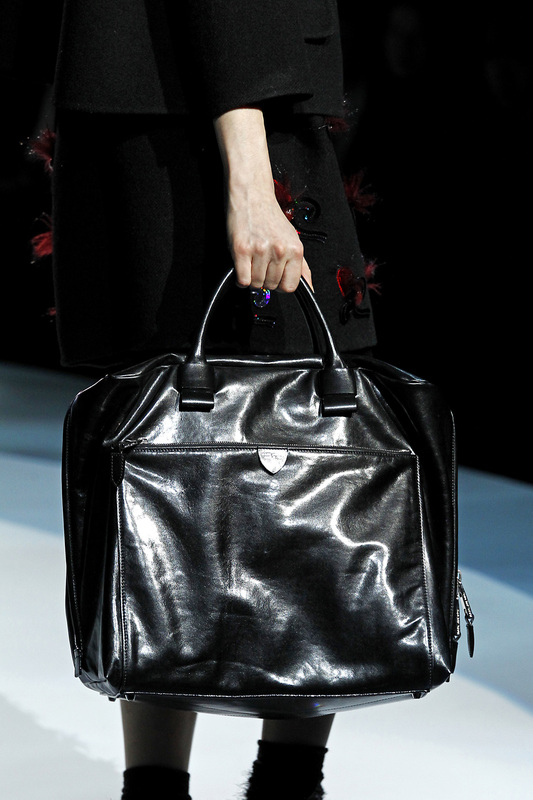 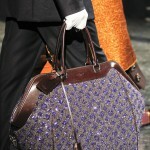 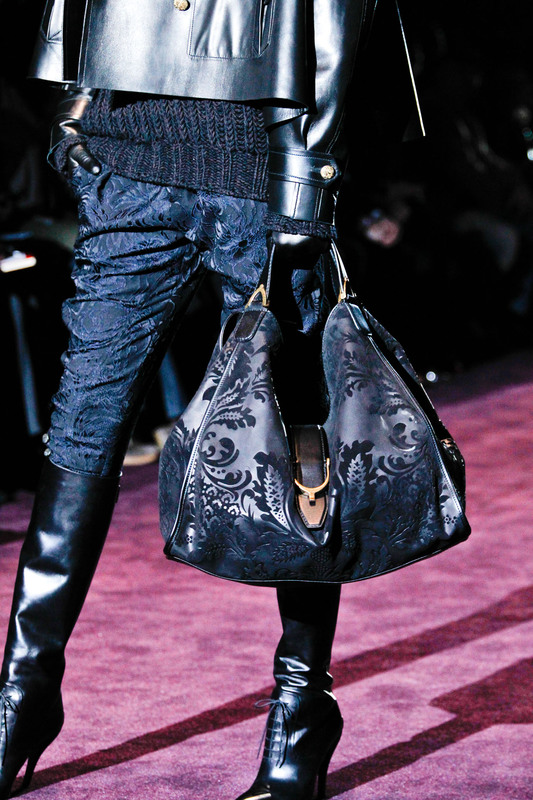 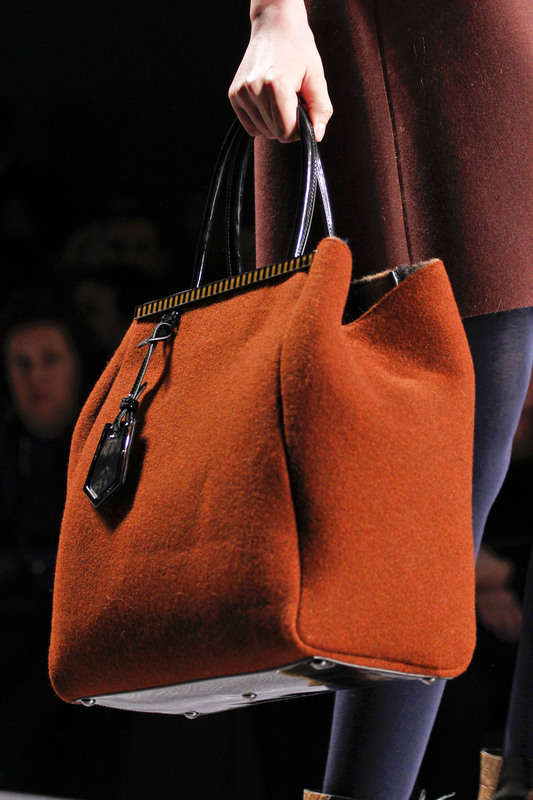 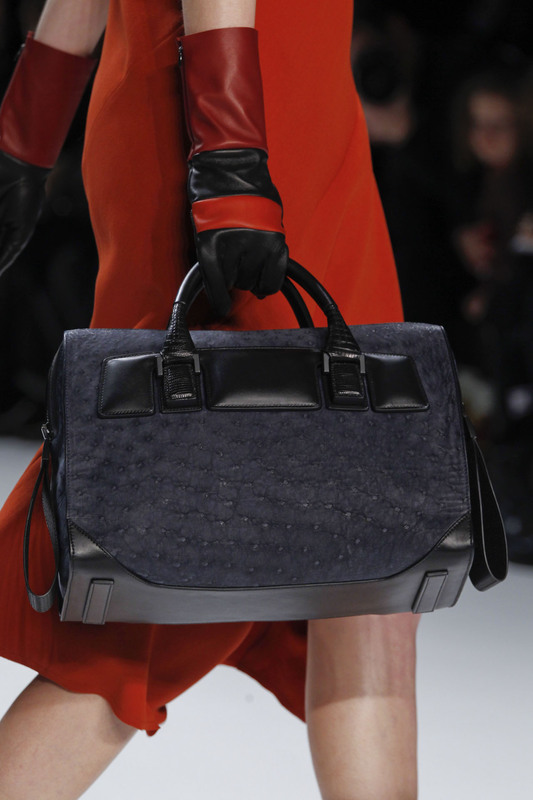 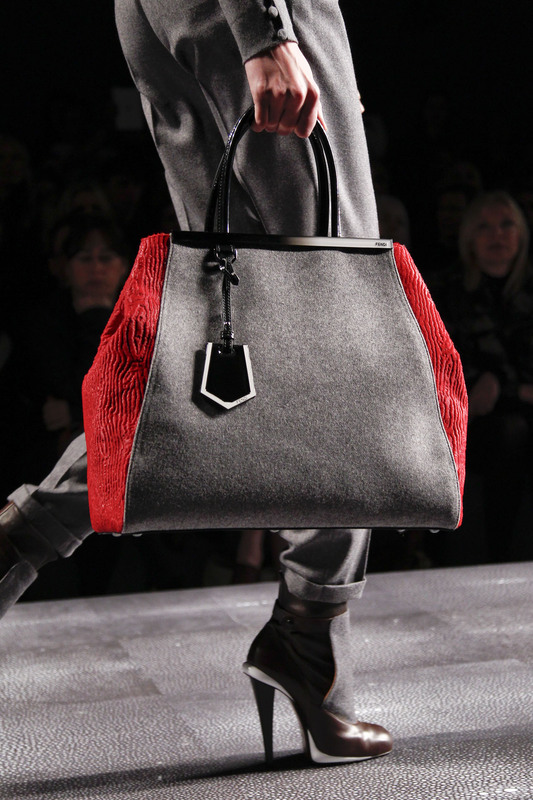 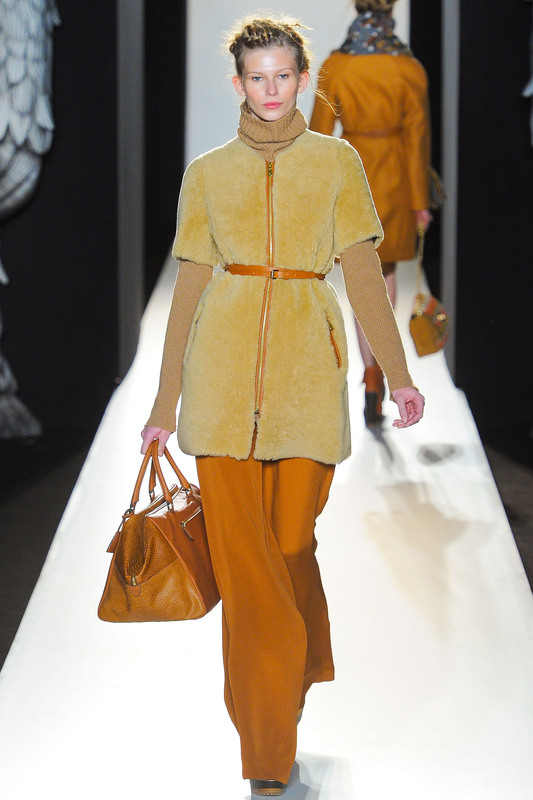 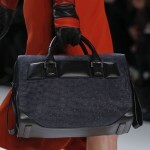 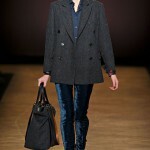 The fall winter 2012-2013 fashion collections featured the large scale and chic bags. 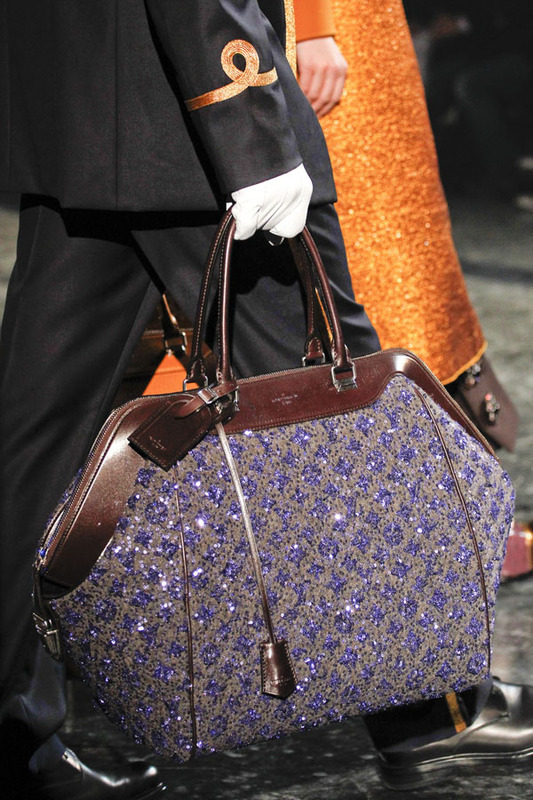 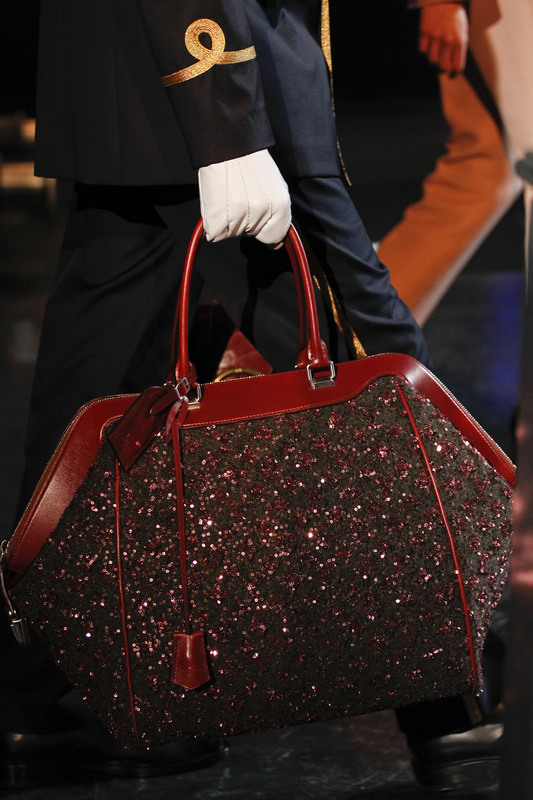 Seemed like Louis Vuitton fashion house was the one who maximally stood by this trend: the sequins embellished leather travel bags were so big that required the own porters to carry each while walking by the model. 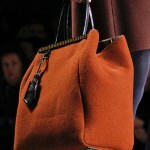 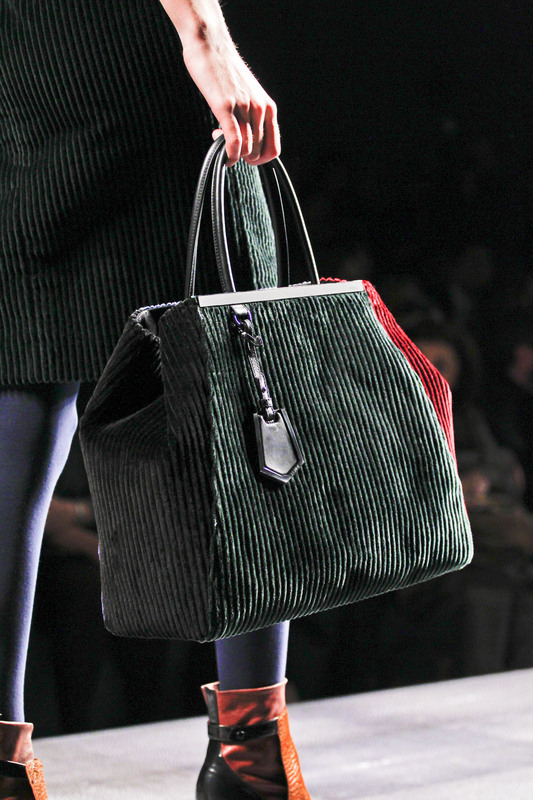 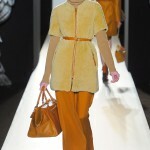 Fendi in turn presented the doctors’ bags-inspired handbags in the contrasting hues made from the felted wool, pony skin and corduroy. 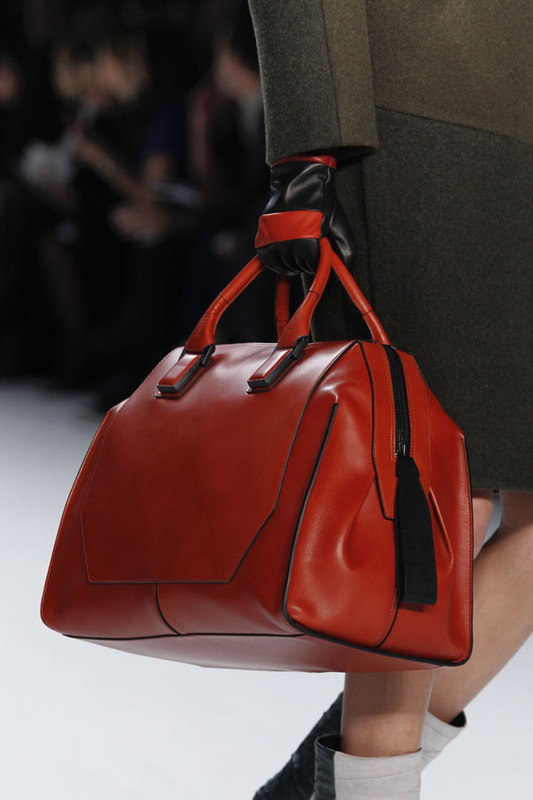 If you are a fan of the vintage style, consider the handbags from Marc Jacobs collection who gave the second wind to the retro leather gym bags in the bold hues. 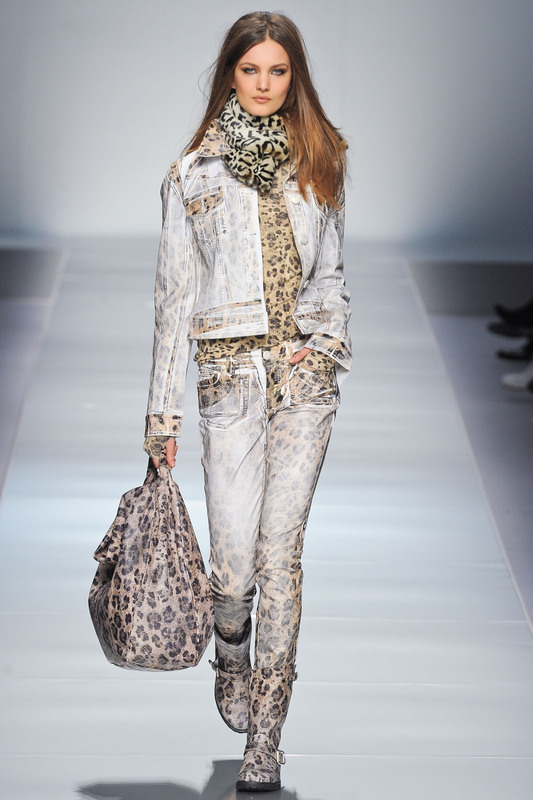 In case you want to add the vibrant feel to your look, opt for the Blumarine fur bags in the neon colors and leopard print. 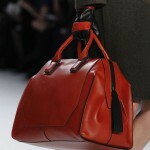 Narciso Rodriguez went for the elegant simplicity by launching the range of elegant and luxurious bags.